The Morganton Trading Company has been ten years in the making. 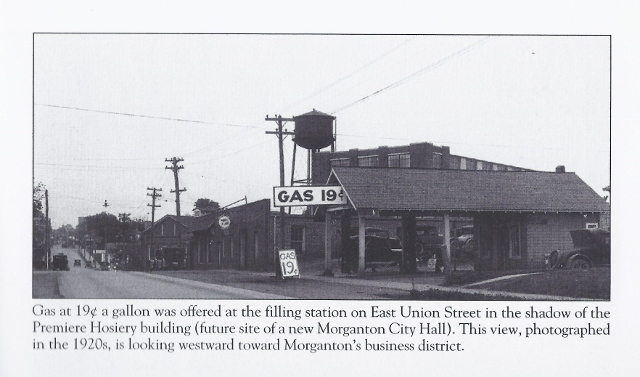 Begun in 1995 with the establishment of the Redevelopment Commission by the City of Morganton, this project has taken a number of turns before finally reaching completion. 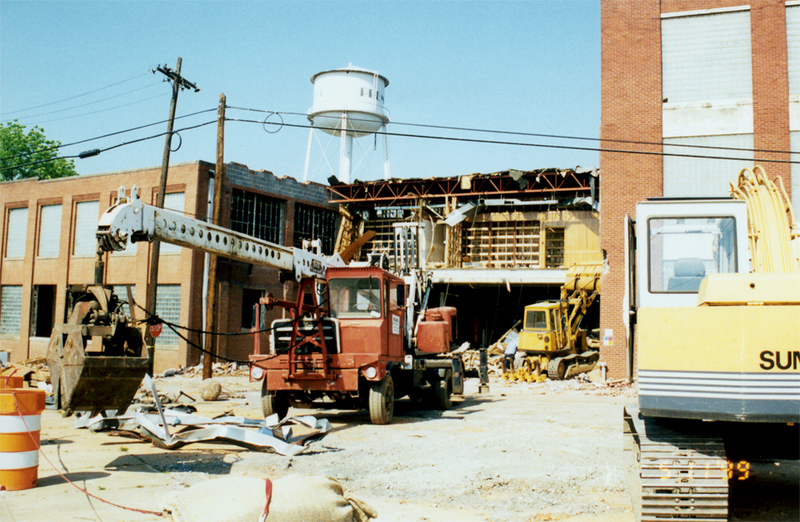 Renovation and reuse of the Premiere Mill was originally proposed and championed in 1999 by Ron Morgan, an architect from Charlotte. Partnered with Henry Holseberg a South Carolina contractor, they began in earnest. 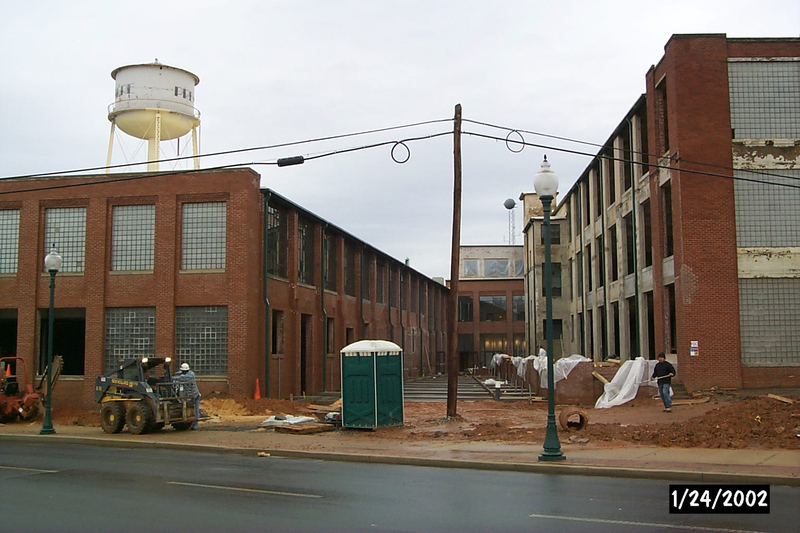 Unforeseen problems with the complexity of historic renovation as well as the sale of historic tax credits necessary for the funding of this size project nearly proved insurmountable. Over the next few years the project had a number of false starts and was beginning to appear impossible. 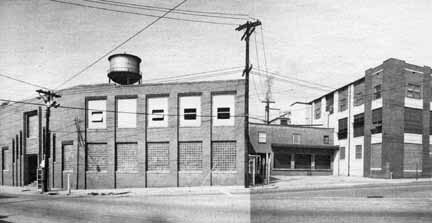 Early in 2005 Sunchase American, a property management company from Greensboro was introduced to the project and developed an interest. Having been very successful in traditional multifamily properties Robert Canham, the President saw this as an opportunity to expand his companies scope. He assembled a talented group of individuals that have proven themselves quite capable of making a success of this project. Vice President Paul Roethlinger assumed the daily oversight of nearly every aspect of the project, from budgeting to financing to material choices. He made dozens of trips to Morganton as well as to Raleigh and Washington keeping up with all the historic legalities. Jim Barber of Barber Construction in Greensboro actually took up residence in Morganton by living in his RV in the parking lot during the entire period of renovation. Construction stayed on schedule due to Jim’s onsite vigilance and years of valuable experience. Matt Takacs a young architect with J. Hyatt Hammond in Greensboro came to the project with enthusiasm. His fresh approach made for a wonderful design and added much needed variation. Donna McGlamery of Classic Interiors brought her sense of style to the project and created an interior that blends new with old. The model units she designed have proven invaluable. Barry Stock of Stock Properties, a former member of the Redevelopment Commission was brought in to handle the marketing, management and leasing of the property. It should further be noted that this team effort would not have been possible without the immeasurable efforts and assistance of the City leaders and staff. A lot of overtime was put in by many.